I love making origami diaper fold treats. Why? These quick and simple treats using the Painted Love Bundle are no exception to quick, cute and easy! 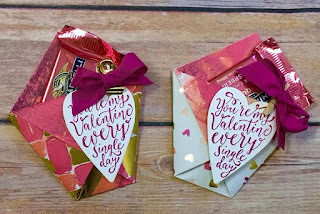 Set yourself up with a package of the Painted With Love designer paper, the Sure Do Love You bundle, some Berry Burst Ink and ribbon, metal clips and voila! Quick and cute treats. AND, since you only need a 6x6 square, one package of paper makes 72 treats! Insert your favorite chocolate. I found these pink Ghirardelli chocolates at WalMart. Get everything in the Bronze and Silver package PLUS $25 more free items from the catalogs and any 2 FREE Stamp sets for only $99! That's up to a $225 value for only $99. 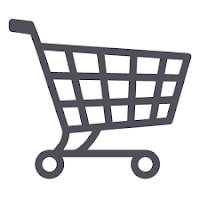 Get the Happy Shopper Starter Kit! Click here to find our more about the BEST deal in the catalog. I've already had 3 customers take advantage of it this month! BE A HAPPY SHOPPER: Get the best deal on all your crafty goodies. 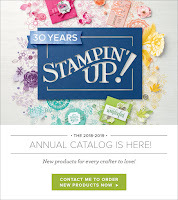 $125 for only $99 and during Saleabration, you choose ANY 2 free stamp sets from Occasions or Annual Catalog. That's $225 in goodies for only $99. WHAT are you waiting for?